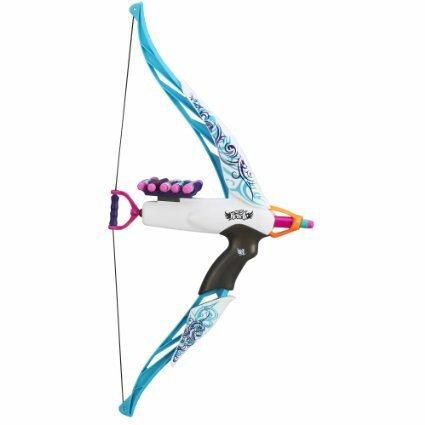 You can save 40% or more on select Nerf toys today on Amazon! This looks like a fun Nerf Rebelle Heartbreaker Bow (Vine Design) for only $13.99 – a 44% savings! If you go swimming a lot these Nerf Super Soaker Tidal Tube Blaster 2-Pack are only $8.99 – a 40% savings. There are a lot of items to choose from and they will ship free with Amazon Prime. 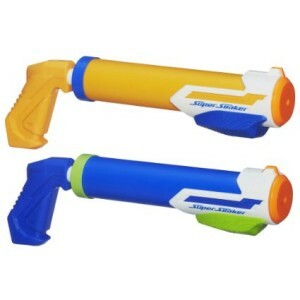 These Nerf items also qualify for free Super Saver Shipping with a $35 purchase.